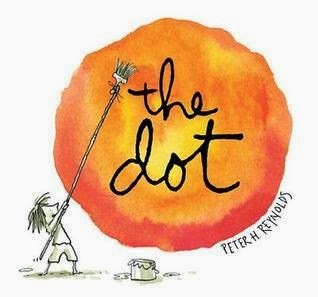 Peter Reynolds simply addresses art and self confidence. Vashti feels that she cannot draw. Her teacher encourages her to just make a mark and so Vashti does. What happens next is wonderful! Perfect read for the artist who needs a little confidence boost when it comes to who they are as an artist. 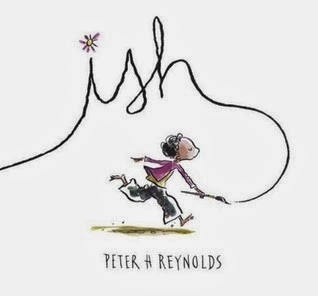 All art classes should be read this book as well as Peter Reynolds book, Ish, on the first day of class. All ages.